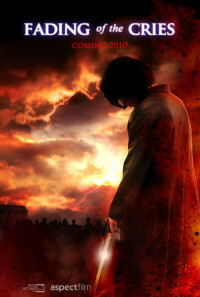 Evil is resurrected in a small town threatening to destroy mankind, and the only force that can stop it is a young man wielding a powerful sword. Regions are unavailable for this movie. Click the "Watch on Netflix" button to find out if Fading of the Cries is playing in your country.